Changes in Business regulations and disruptive upgrades in technology are forcing organizations to turn to professionals and consultancy services to meet income tax filing norms, returns, audit services and registrations under the GST. Clearly, no firm can survive for long if it fails to take advantage of market signals and constantly mutating demand. Professional Services include Accountants, Auditors, Consulting Manager, Architects, Engineers and Lawyers. 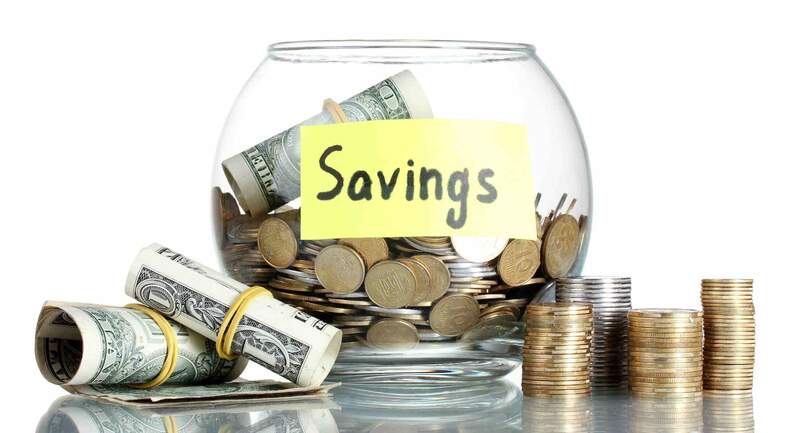 According to a recent report by Deloitte, low cost of operations and a large pool of qualified service providers including bookkeeping services make it very attractive for firms, both domestic and international to contract such persons to successfully meet emerging challenges. According to Section 44AA of the I-T Act read in conjunction with Rule 6F, apart from the above-mentioned categories of professionals, doctors, tech consultants, interior decorators, film artists and designated representatives of such tax assessees are required to perform bookkeeping or use a service provider if their gross income exceeds Rupees 1,50,000 in a year. Moreover, the annual turnover must have exceeded this threshold limit of Rupees 1,50,000 in each of the preceding three years to attract income tax for this assessment year. In order to bring small professionals on par with small business owners, Section 44ADA was introduced into the Income Tax Act, 1961. This section allows an eligible small tax paying person to claim a prescribed rate of income in lieu of maintaining a cumbersome record of accounts. A Professional can make a declaration claiming 50% of his/her gross annual fees as presumed income as long as those fees remain under Rupees 50,00,000/-. This 50% is deemed to be the profits of the professional for which he is liable to pay income tax. 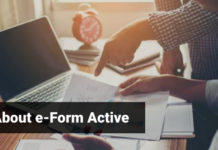 For efiling income tax returns under the presumptive income tax category, the professional cannot claim any further deductions from taxable income. 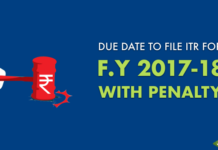 It is mandatory to deposit advance tax in respect of the coming year by the 15th of March of the current year associated with income earned from profession or else have to pay interest on taxes due according to Section 234C. Once a tax assesse chooses to pay taxes under the Presumptive Income scheme he is locked in this system for a period of five years. Should he be unable to pay the prescribed taxes at the prescribed rate, he forfeits this option for the next five years. 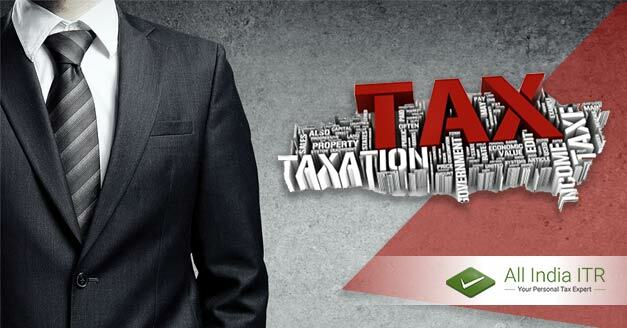 If a professional declares taxable income on his tax return form as being less than 50% of his gross annual income and his income is greater than that exempted from tax, he must maintain Books of Account (Section 44AA) and have his accounts audited (Section 44AB). The relevant income tax return form for professionals is ITR 4 unless you declare capital gains and a second house or property income. GST laws should be taken into account while making bills of service. 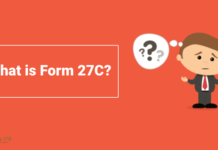 When should Presumptive Income Tax not be used to file your ITR? Income Tax can also be filed without the Presumptive Tax option and may be a good choice if your expenses frequently deflate your profits by more than half of your receipts. In such a case it is best to maintain records, receipts, vouchers and full books of account. Further, all your receipts and bills must include provisions for assessment under the GST with additions at the rate of 18% of the nominal selling price of the service including your GST Registration number. If you claim Input Tax Credit or refunds for taxes paid at the time of purchasing supplies such as office space rental, electricity charges and so on, you should, ideally, pass on the benefits to the buyer of your service. It is possible that this duty may be made legally enforceable in the future. In the current volatile scenario, changes in policy and technology are coming in thick and fast. In such a situation, employing an economical bookkeeping servicesprovider is a good investment to ensure your earnings remain penalty-free and legally compliant. Great info. !Excellent work by ITR team it really nice to explain everything about taxes. It touches each and every corner of tax and its related branches in a neat and aligned manner. 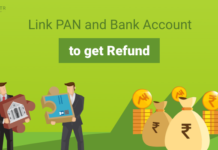 this blog give me information regarding how to Maintain Books of Account and about the Allowance of Presumptive Income Tax.it let me know that an economical bookkeeping service provider is a good investment to ensure your earnings remain penalty-free and legally compliant.i would like to clear that is there any Book-Keeping Charges? and does allindia ITR provide such services. Thanks this blog has really helped me alot. This really helps and tells a process that is required to fill up an Income tax return. This blog tell us step by step how we should fill taxes and yes it is also easy to understand. Each and every details have been mentioned in simple and clear language. i would prefer anyone to have a eye on it to clear all their doubts. The best thing about this blog is that we can get every information hear only. 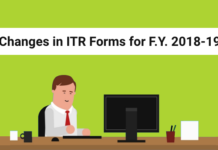 we shoud not go on different side to search about itr. Great work keep it up.It tell breifly and accurately about taxes. 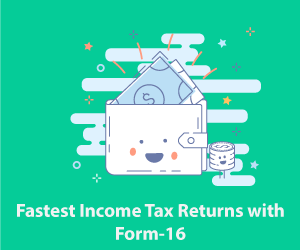 The blog is very detailed and the way it explains the things is very easy to understand and to retain it really helps a person on how to fill up the ITR and how to enquire about it. Great work from ALL INDIA ITR since it is a very well written and a very useful blog. from this I know lot of this about What Income Taxes are Due on Professional Services, and more over its help to understand the annual turnover must have exceeded this threshold limit of Rupees 1,50,000 in each of the preceding three years to attract income tax for this assessment year.Also When I should Presumptive Income Tax not be used to file your ITR? this is very help ful for me.